On Friday evening, June 16th the families of 7.5 enjoyed their second social event at the Manningham Hotel. 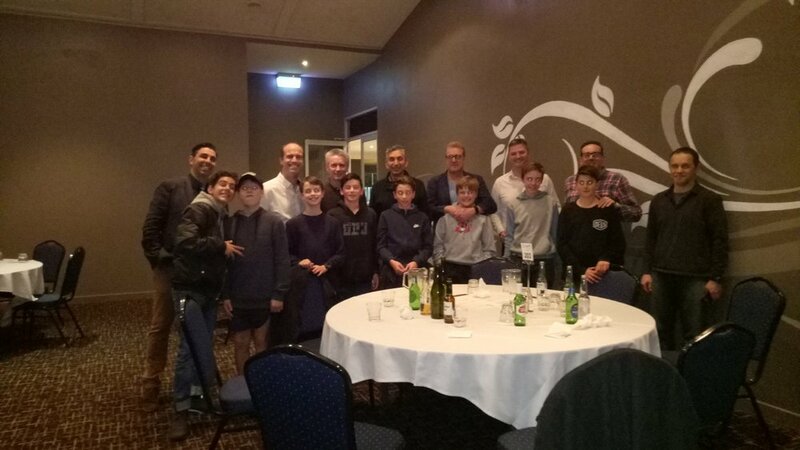 Ten families attended and by all accounts it was a great night with the boys getting a chance to socialise away from school, and the parents getting to know each other. Thank you to one of the 7.5 Reps, Connie Molinaro for getting this one 'off the ground' and giving everyone a chance to take a night off cooking and just relax.